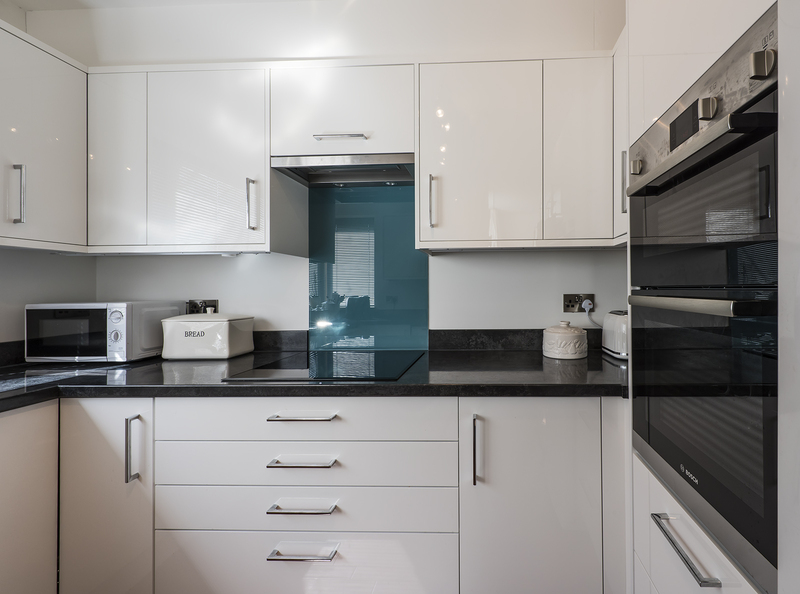 Zola Gloss White was the perfect choice for this apartment. 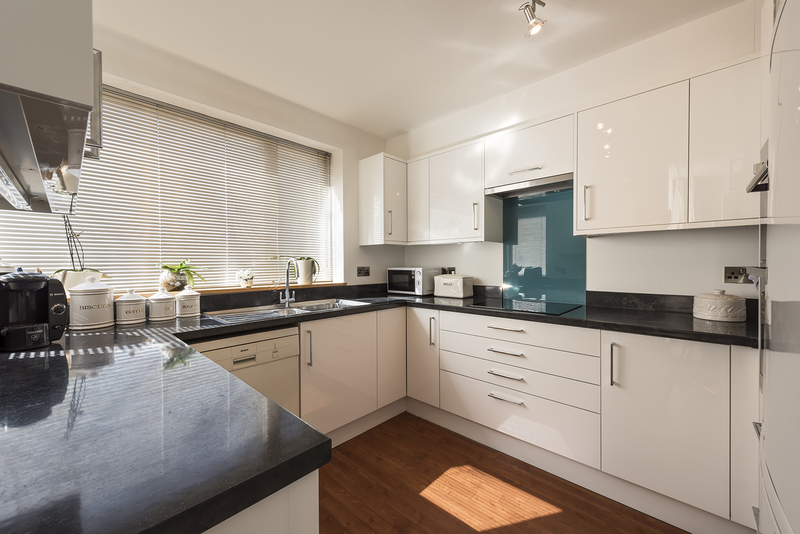 The clients moved from a large house to a more bijou home near the Marina and their new kitchen had to be brighter with a lot more storage and everything had to be easy to reach and use. As part of a large extension.